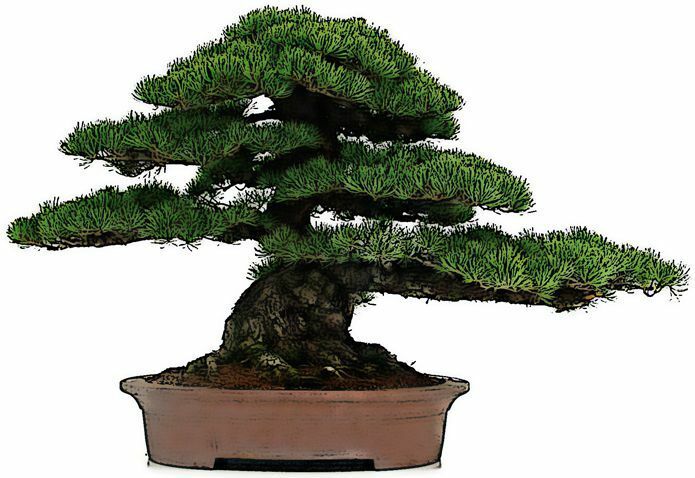 Bonsai data sheets. Discover their characteristics and curiosities. 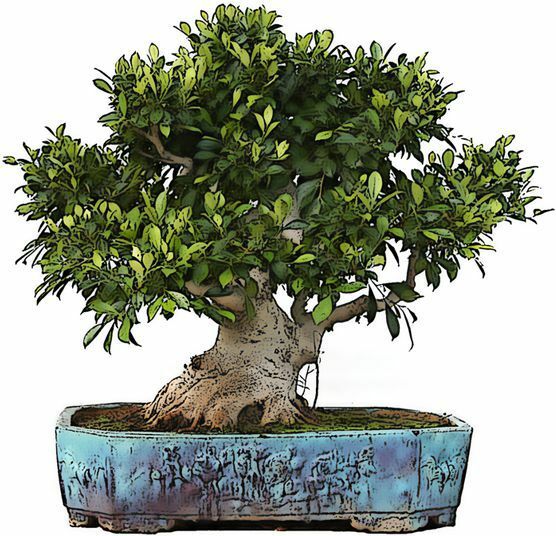 In our bonsai data sheets you will find everything you need to know about the culture of your bonsai, whether a Mediterranean bonsai, indoor or outdoor. 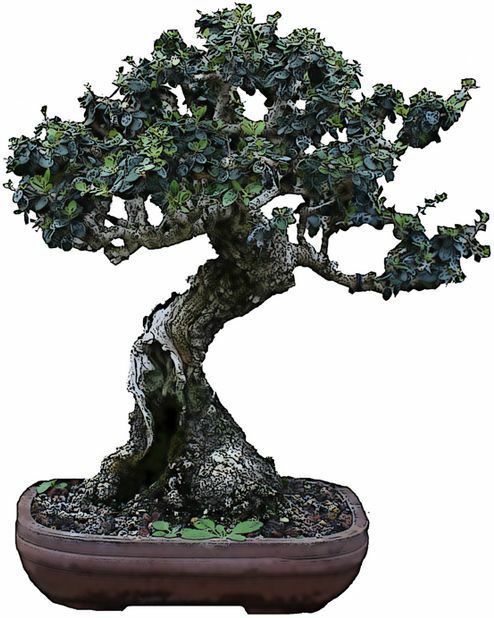 You will know everything, its origin, its etymological name, characteristics, climate, irrigation, fertilizer it needs, potting, substrate, size and pinching some of its curiosities, etc.